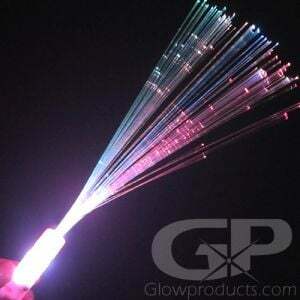 - Single Color Fiber Optic Wands! - 3 Settings - Flashing, Slow Flash and Steady Light! 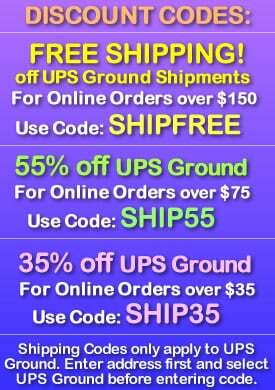 - Great for Weddings, Special Events and Concerts! Glowing Fiber Optic Wands! 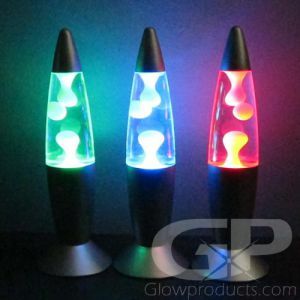 The Single Color Fiber Optic Wands have Three Settings - Fast Flashing, Slower Strobe and a Steady Light mode. 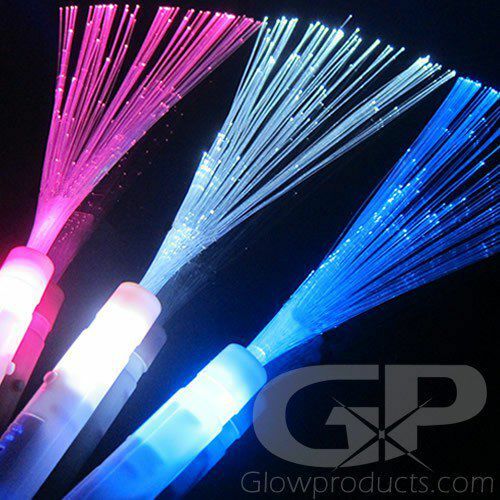 Each Fiber Optic Wand comes with 3 replaceable AG13 batteries and has long elegant lengths of fiber optic strands in the color of your selection. Press the button on the side of the handle and watch your Fiber Optic Wand come to brilliant life! 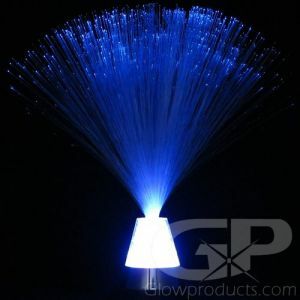 Fiber Optic Wands stream through the dark like a comet with a shining trail, leaving behind an aura of bright flowing light. 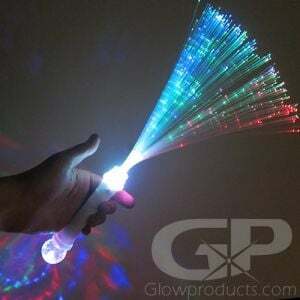 Use the Glowing Fiber Optic Wands for the Wedding send-off, cheering on the home team or just for dancing the night away! Instructions: Remove the battery protection tab from the handle of the Fiber Optic Wand and simply press the button on the side of the handle to turn on and off. Fiber Optic Wands have 3 settings, Fast Flash, Slower Flash and a Steady Light mode. 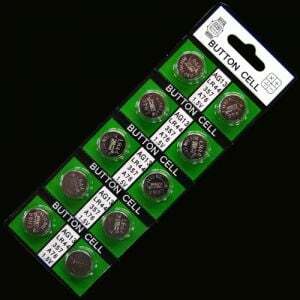 Press the button to circulate through the 3 different modes.